Eleaf's GS Basal atomizer is made of stainless steel. 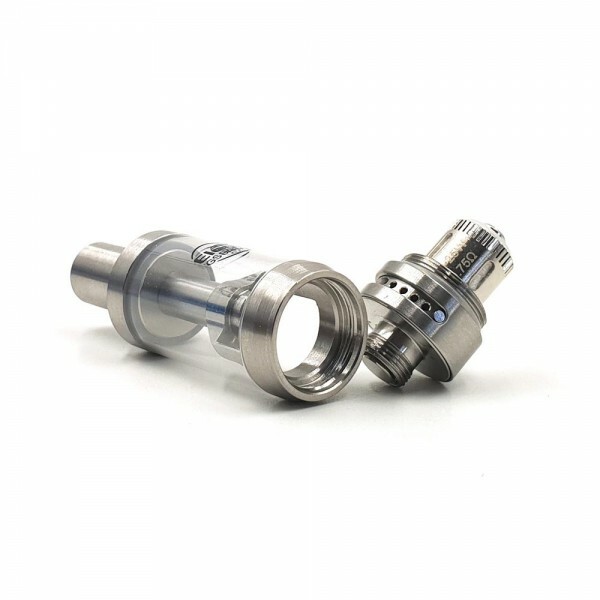 It has an improved airflow system and uses the GS Air coils. GS Basal is designed to provide clean taste and great vapor production.